The Hawley Retainer is the most popular retainer that orthodontists use when they remove a patient’s braces. The reason for its popularity is that it not only retains the teeth in their current position, but also lasts up to five years. It is made of hard acrylic that fits the palate and a wire that fits across the front of your teeth that will keep your teeth from moving. There are also small wires called “clasps” that hold the retainer in place. If you have had braces or your teeth are constantly on the move as we age, this teeth device is necessary in preventing that movement. 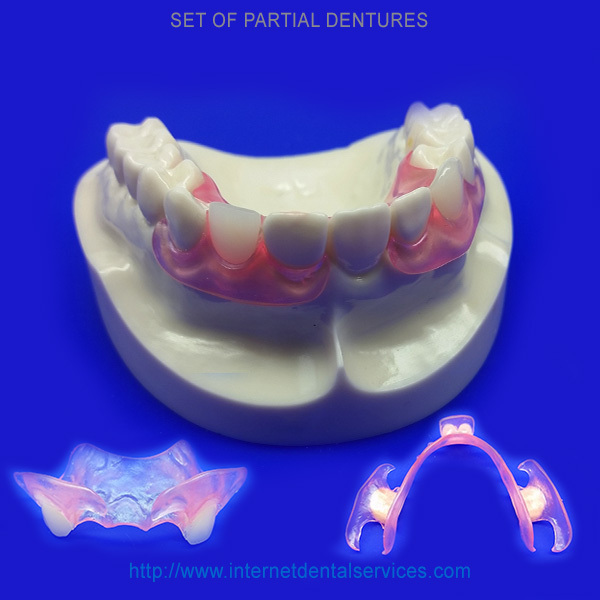 When you order our Hawley Retainer you will receive our teeth impression kit within 2-3 days. After you create your impressions and send them back to us in our prepaid mailer, it takes 10-12 days to manufacture your product (the same time as if you had gone to a dentist). These are the same high quality products that are made by laboratories that dentist use, for close to half the cost.